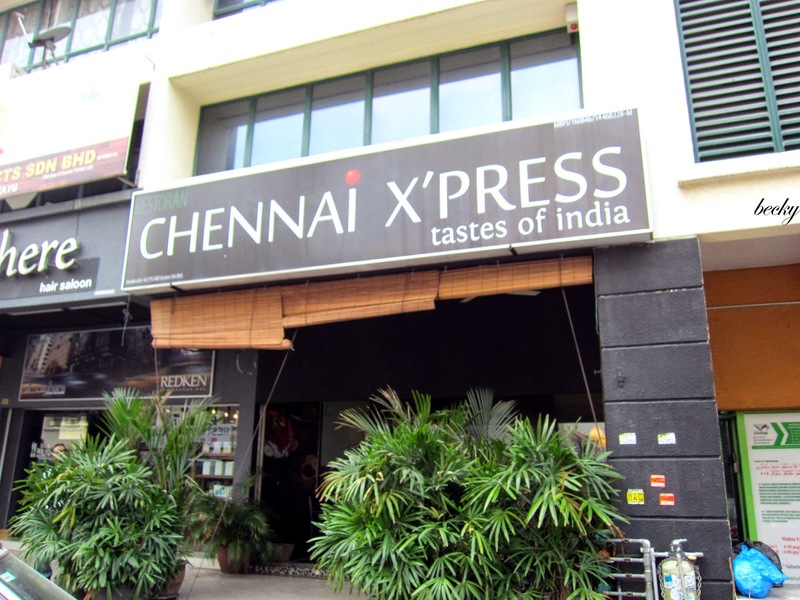 I was lucky enough to be selected by HiShop to do a review on Chennai X'press at Damansara Perdana. It is quite easy to find the place. 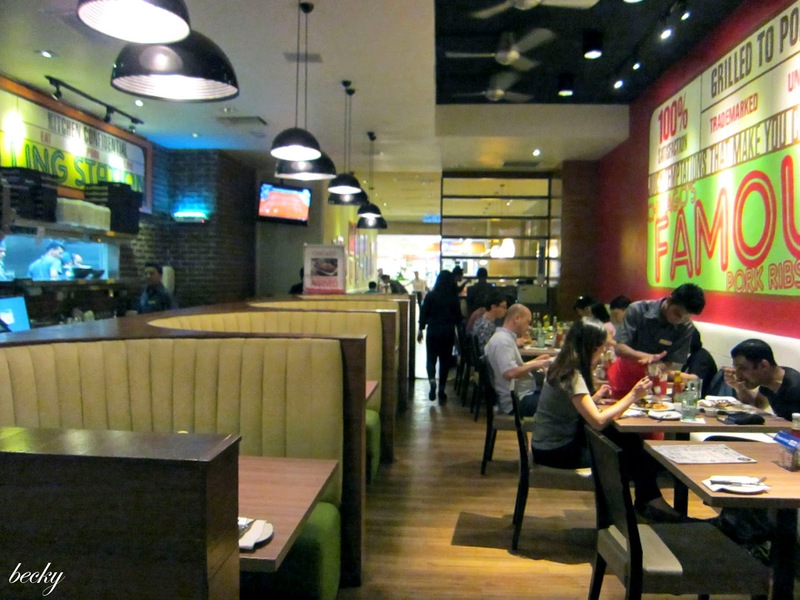 It's located at same row as Cat Whiskers, opposite Hong Leong Bank. I'm not too sure about the parking issues during weekdays, but it's fairly easy to find parking over the weekends. 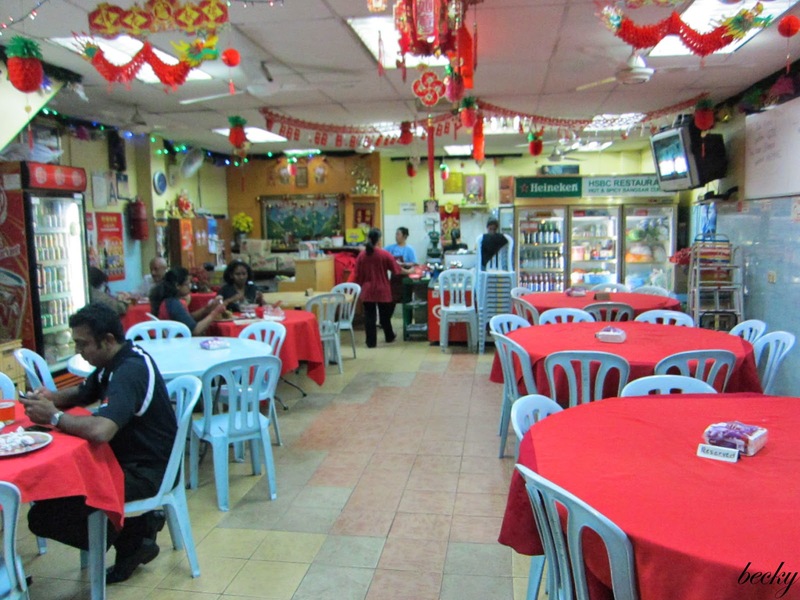 There are limited seats in the restaurant. 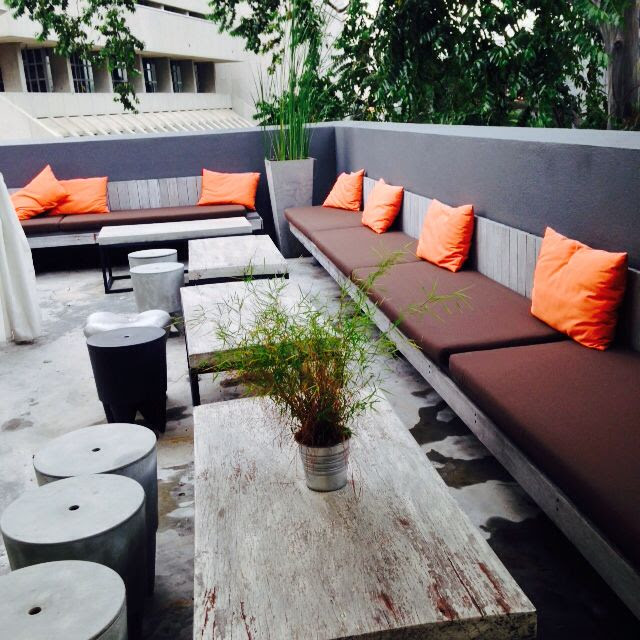 Hence, it would probably be safer to make reservation if you are going in a big group. Adidas Blogger Cup: The Final Round! Finally, we are at the FINAL round of the Adidas Blogger Cup! 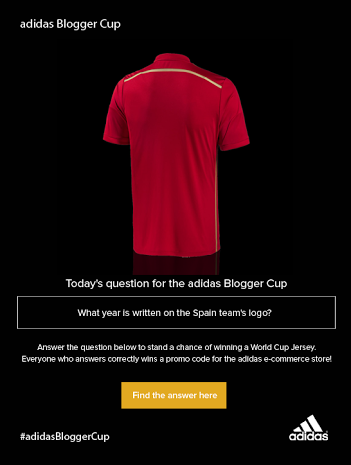 This is the last question before the end of the Adidas Blogger Cup. Question: Which player scored his 15th World cup goal in Brazil? Hint: The answer is about the man in the video. Psst.... Another hint would be: Mi_ _ _l_v K_ _ _e (just fill in the blanks and you'll get this full name). This is your LAST CHANCE to win yourself some awesome Adidas merchandise! Invite your family and friends to submit their answer too! Plus, I really do need each and everyone to help me in winning the cup! I'm currently ranking fourth on the leaderboard, and really need all the help I can get to win the cup. How many of you have been through a detoxing program? I have done couple of times, and most of them weren't pleasant. With all the food and water that we consume, air that we breathe - they pesticides, pollution and chemicals that can lead to so many health problems. With our hectic lifestyle, it is getting much more challenging to make sure to keep our body healthy. Just imagine, all the toxins accumulating in your body system, and causes your immune system to degenerate, triggering the onset of degenerative diseases that eventually rob your life away. 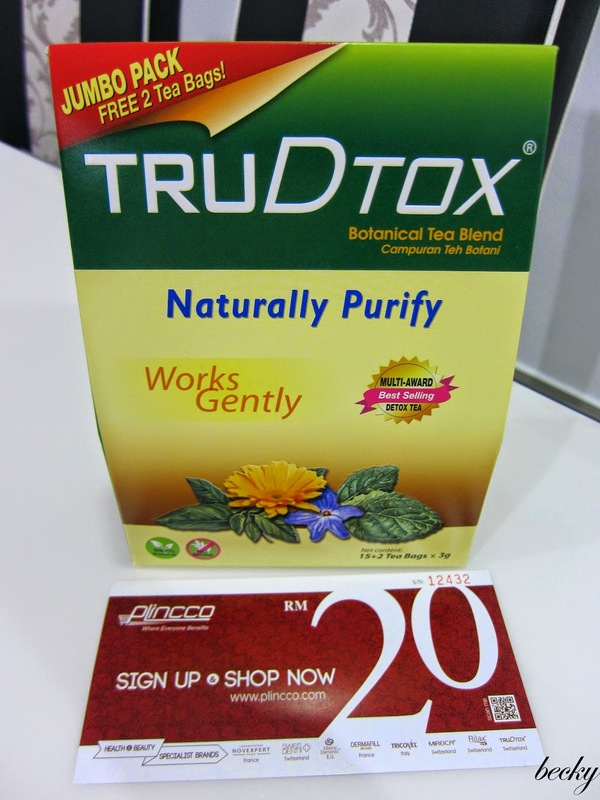 I have and easy but efficient solution for you - TruDtox! TruDtox is a Swiss natural and organic botanical tea that works gently to cleanse and help strengthen our body's own natural detox organs. 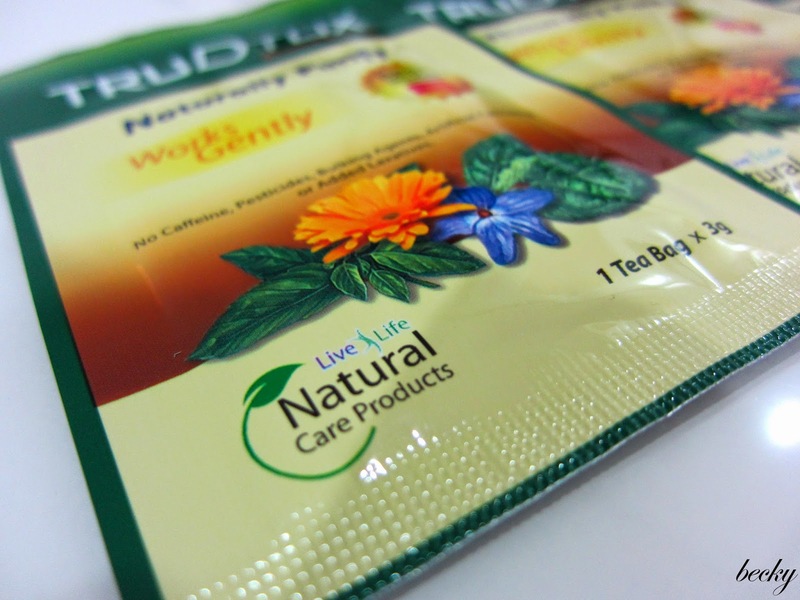 It is made of 100% organically-cultivated herbs, flora and teas that are traditionally known to help our body detoxify. It doesn't contain harsh laxatives and as such, will not create bowel dependency. 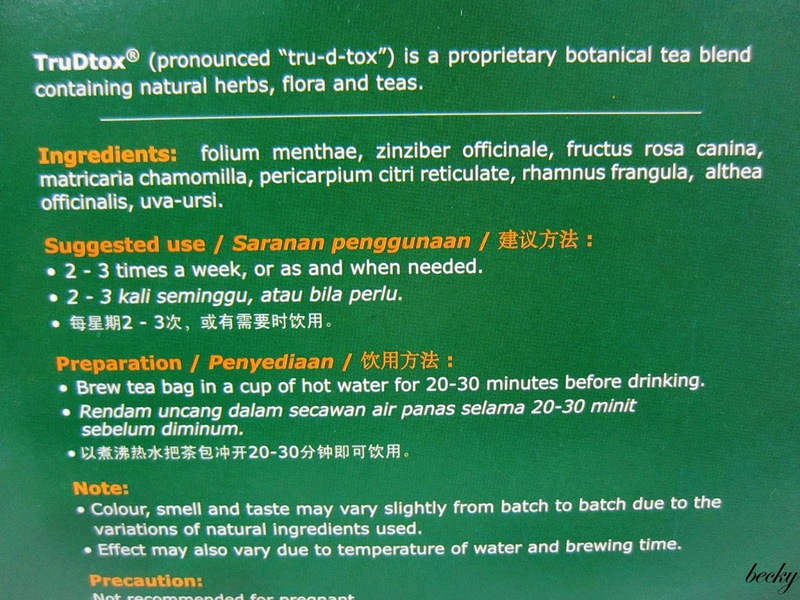 TruDtox doesn't contain senna and is classified as food by the Ministry of Health. 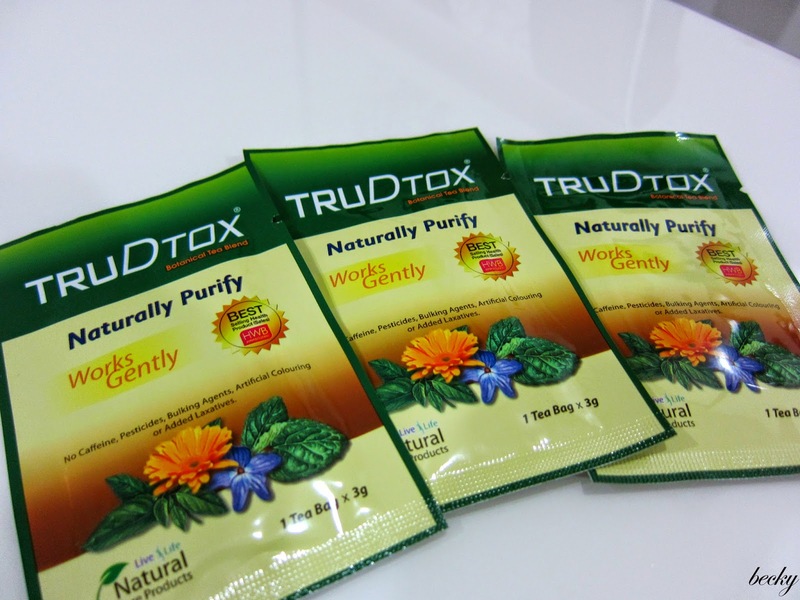 What are the benefits of TruDtox? In addition to all the benefits that it could offer, TruDtox offers a cost effective and convenient way to start your detox program too! You only need to consume it 2-3 times a week - or whenever you want. You can consume it 5 times a week, if you are going through a detox week. 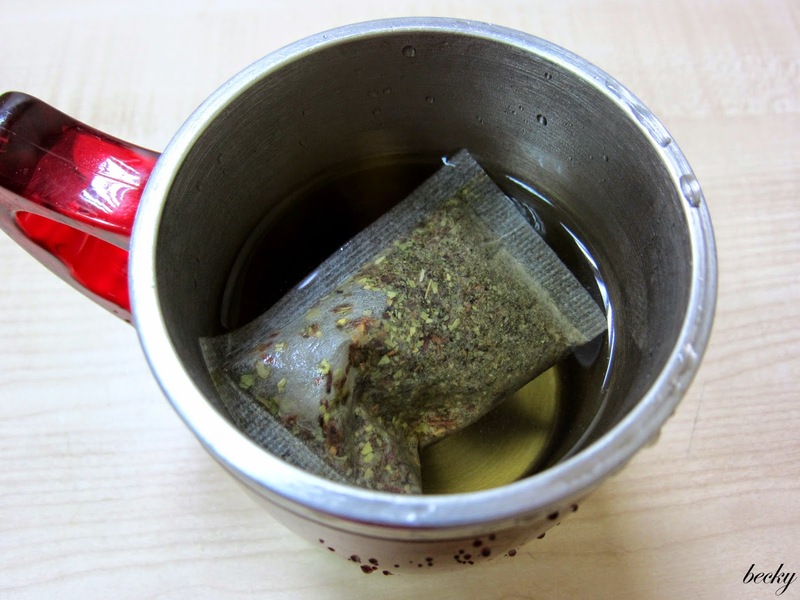 Boil the teabag in a hot pot of water and share it with your family or friends. Since your body is now healthier after detoxifying, you can save the trouble (and of course, money too...) from visiting the doctors. Thanks to Betsy from LiveLife, I have the opportunity to experience the detox program with TruDtox. I took my detox tea 3 times a week, one sachet every 2 days. You could choose to drink the tea at night, and allow your system to cleanse properly throughout your sleep. However, I'm one of those people that would go into insomnia if I consume tea or coffee during night time; so I chose to drink it during day time. Instead of boiling hot water, in the morning, I'd soaked my tea bag in hot water and let it sit for 20-30 minutes. It doesn't have immediate effect on me, but I would start to visit the ladies in the afternoon. It doesn't caused any pain or made my stomach felt uncomfortable when I need to go to the ladies. Also, though it contains herbs, the taste was surprisingly nice and mild. It has a hint of floral fragrance to it. I'd highly recommend this product for any of you who like to go for a detox program. It's so mild and yet effective, and I'd definitely continue my detox with this. It is selling at a retail price of RM29.50 for a pack of 5 teabags, and RM88.50 for a pack of 15+2 teabags. It is available in most leading pharmacies such as Caring, Watsons, Guardian, Alpha, Alpro, Healthcare, Vitacare etc as well as independent pharmacies nationwide. 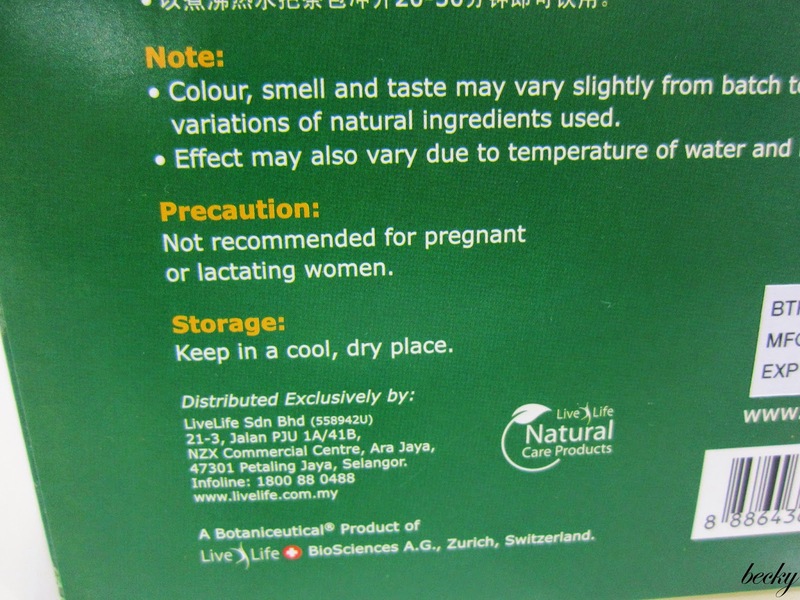 ** Not recommended for pregnant or lactating women. Adidas Blogger Cup #7: Who Is He? The World Cup matches are getting more and more excited, don't they? I personally can't wait for the matches on this Friday early morning! Although there are few more weeks to go until the final match, the Adidas Blogger Cup is coming to an end. Can you believe it?! It's the final 2 rounds before it ends. Question: Who is the player in the picture? Easy! Just one glance and I'm sure you have the answer at the split second. However, if you need some hints, check out the video below! So, what you waiting for? Submit your answer NOW! 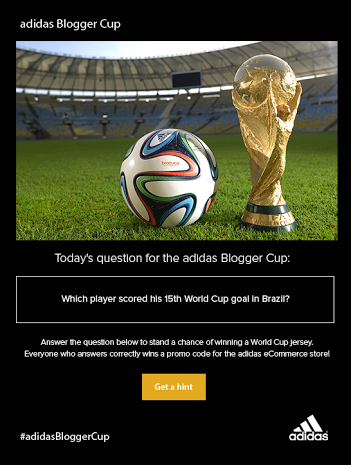 Don't miss the chance to win yourself a World Cup jersey, and also promo code to shop for amazing merchandise from Adidas e-commerce store. 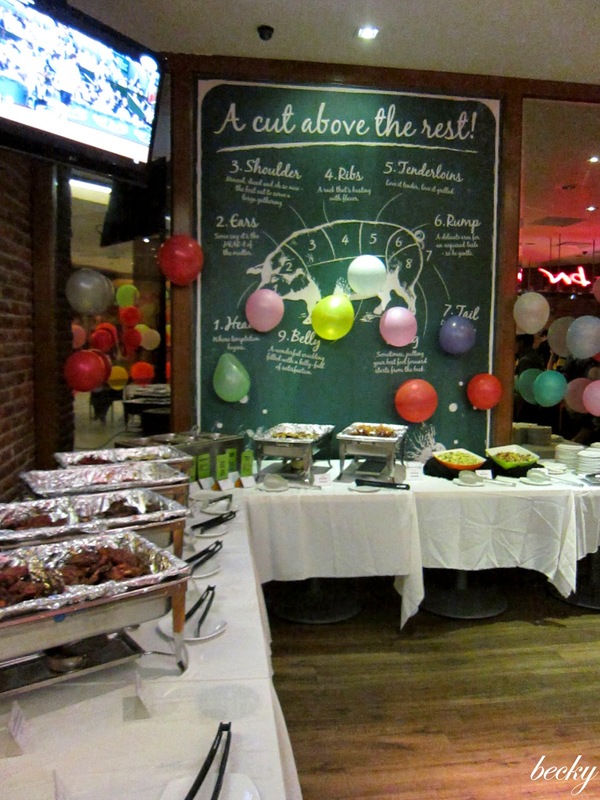 I was honoured enough to be invited to a "ribs tasting" event at Chicago Rib House for their Father's Day Feast on Ribs promotion. 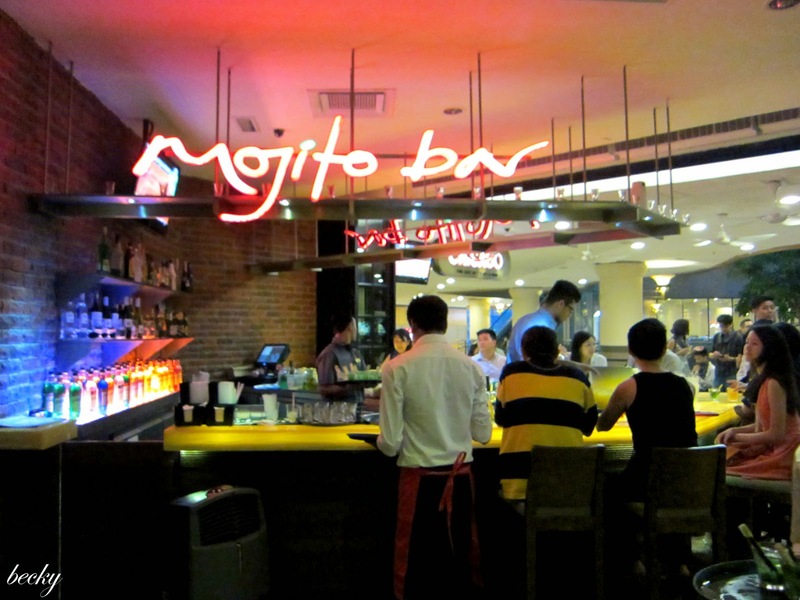 The moment I was inside, their mojito bar caught my eyes. 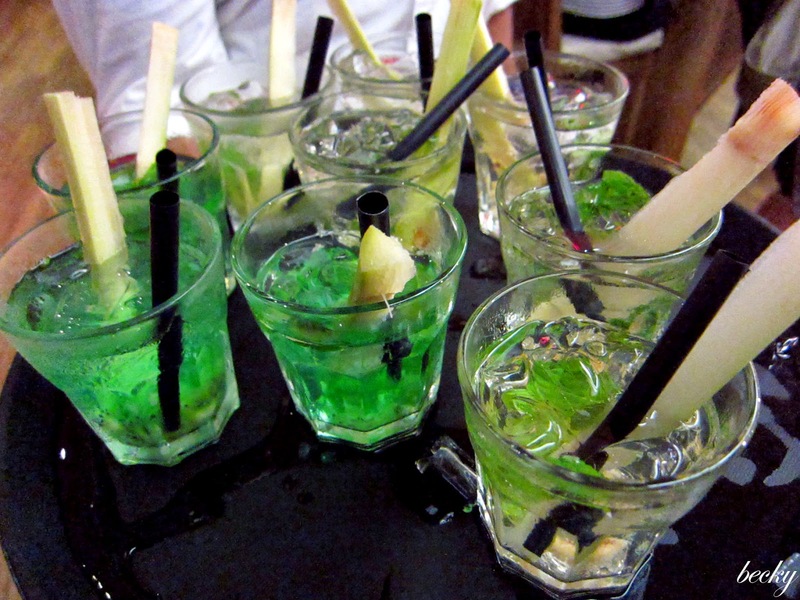 Oh, did I forget to mention we were having free flow of mojitos that night too? Guess who was a happy girl that night! 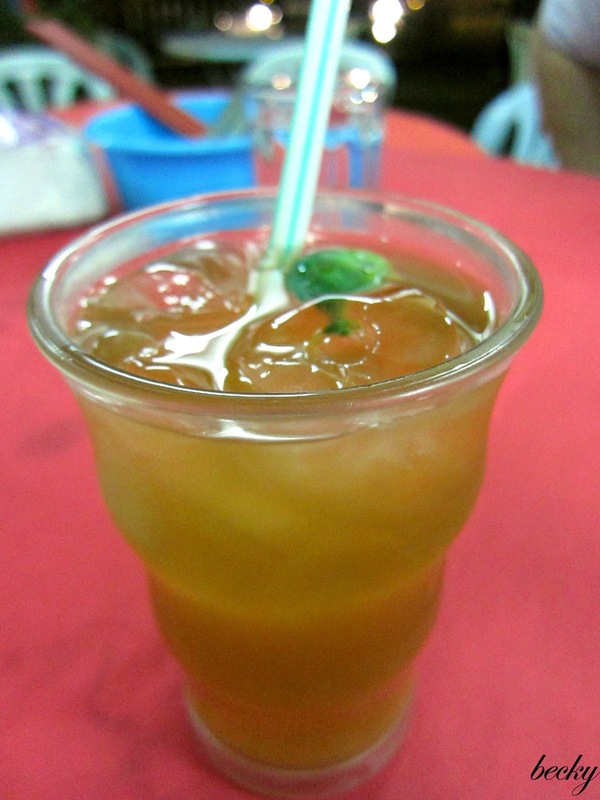 I've tried mojitos in lot of places, and hardly anyone could get them perfect. They have some killer mojitos, and I enjoyed them a lot. 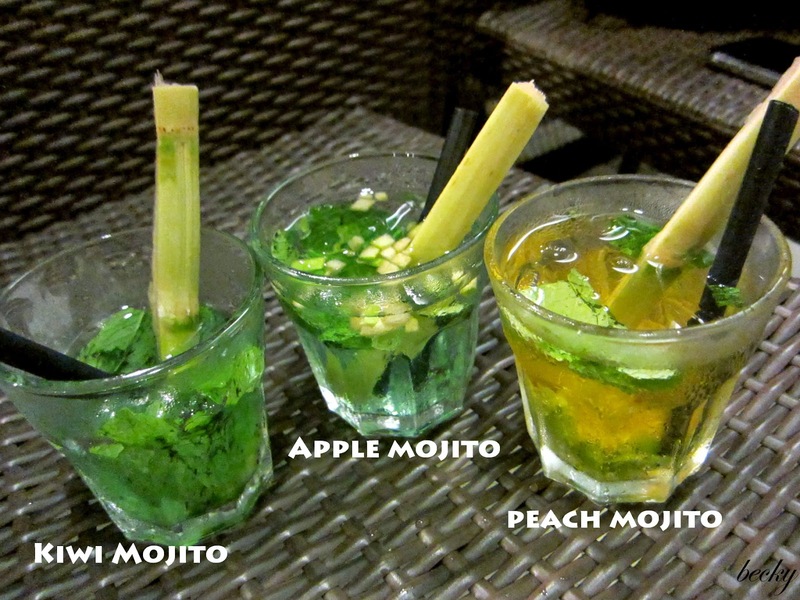 The price of the mojito ranging from RM19.90 to RM 25.90. 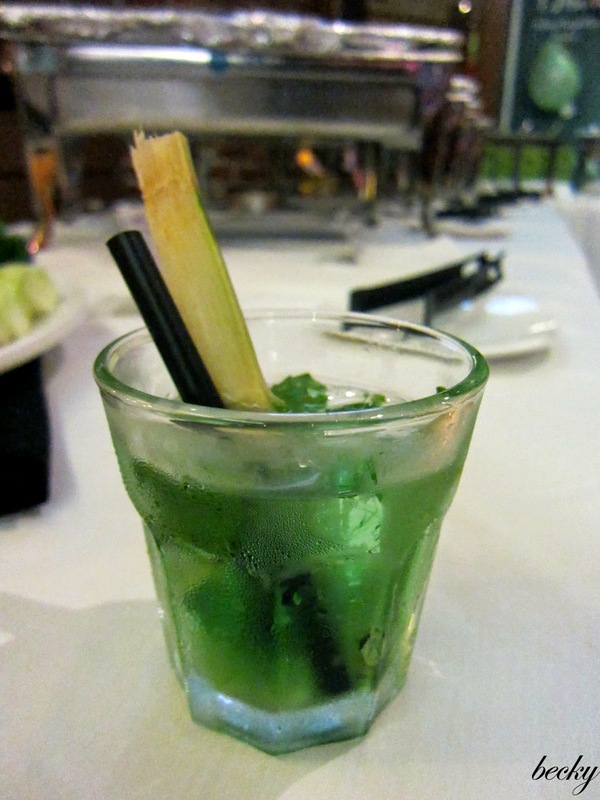 Personal favourite of the night - Kiwi Mojito (RM 25.90)! 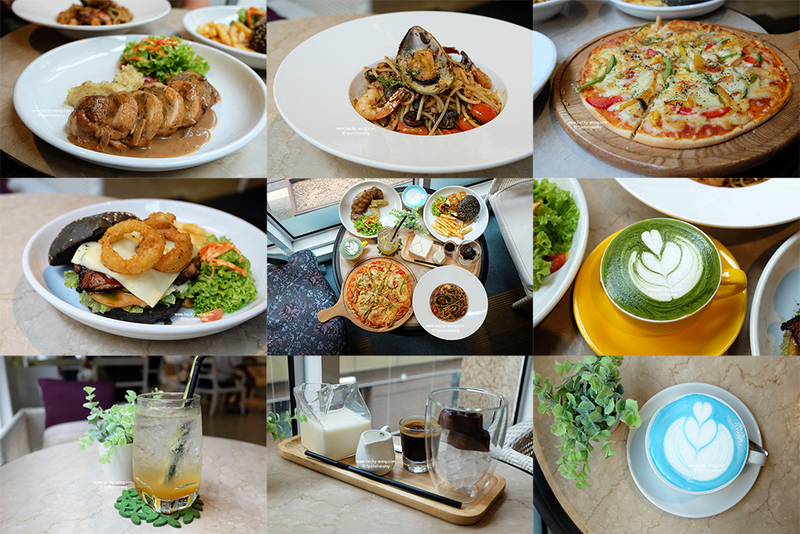 I was super hungry while snapping away all the food photos. 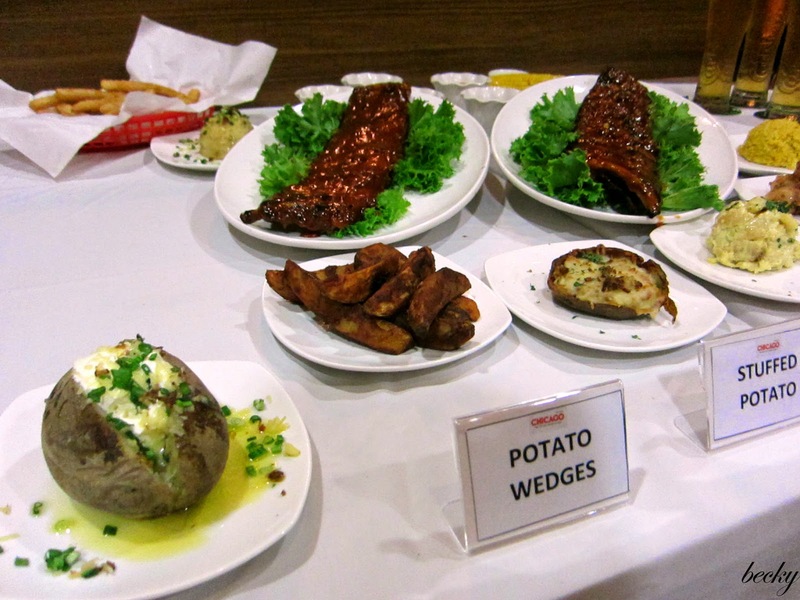 We were being pampered that night with all the delicious food. I didn't get to try out all of the ribs. However, after trying 3 different flavours, my favourite was the Honey Garlic. 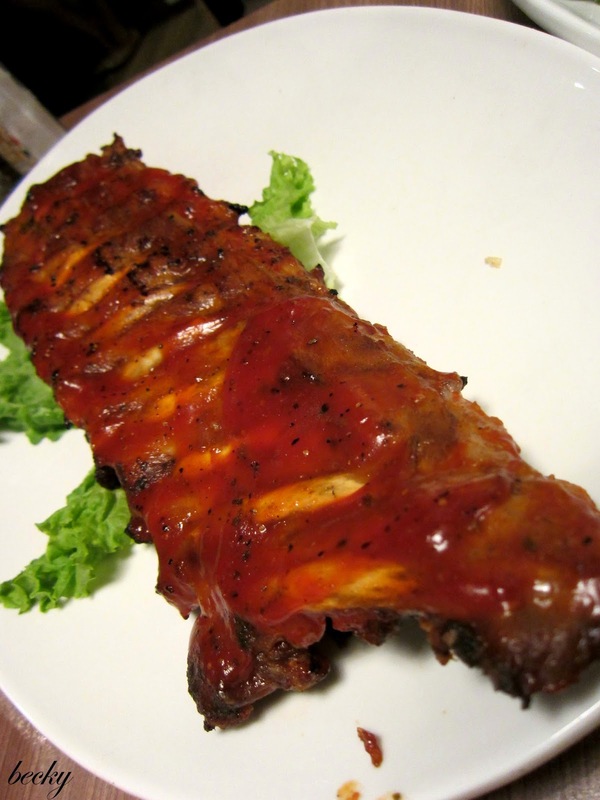 The sweetness of the honey glaze toned down the acidity of the vinegar in the rib. Personally, I don't really fancy food that are too acidic. I love their ribs - they were fork-tender! The meat fell off the bone easily. 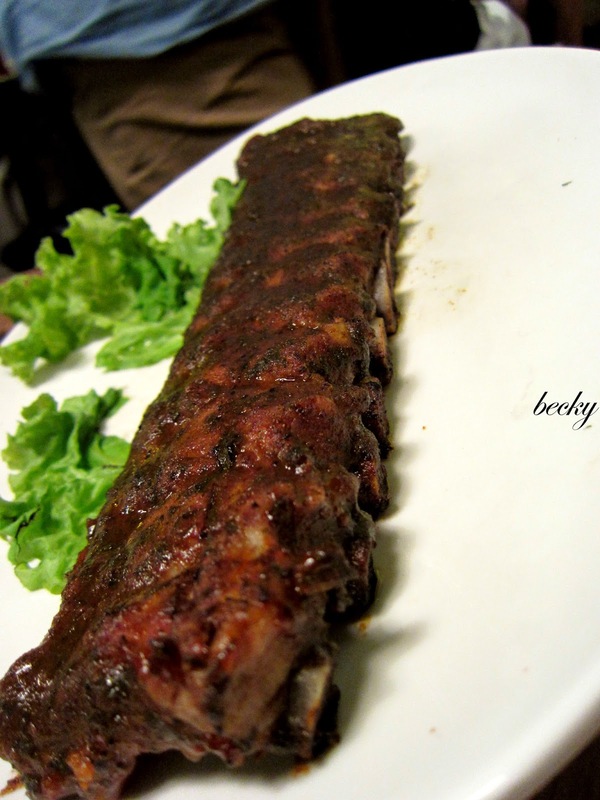 They uses baby back ribs which tend to be more tender, instead of normal ribs. 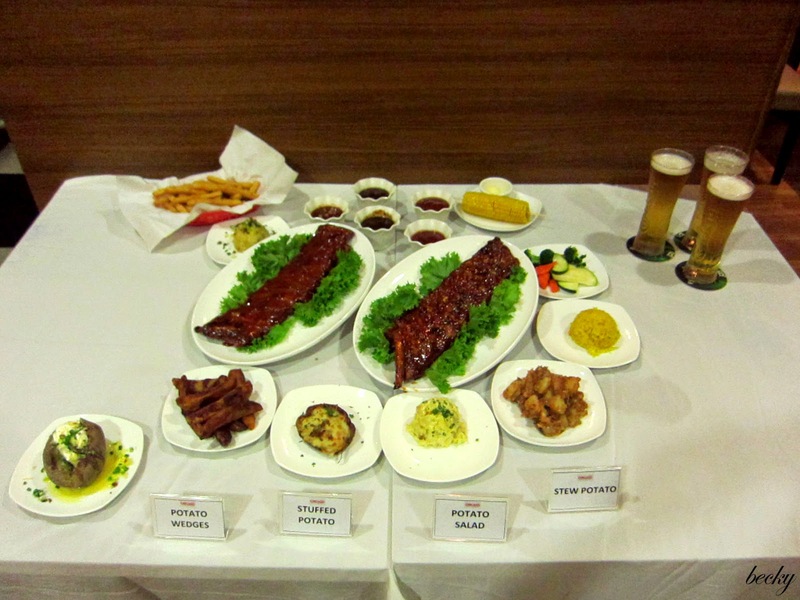 You can now enjoy 2 Full Racks of pork ribs with a choice of 4 sides (2 potato sides + 2 other sides) at only RM79.90! It is really worth the value, and do not miss this opportunity! 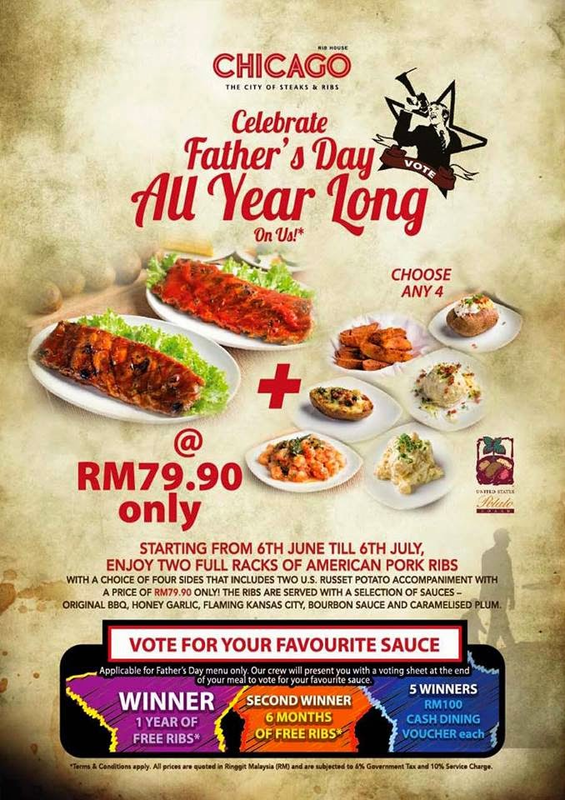 I took my family back to the rib house after the food tasting event, for a Father's Day dinner. We ordered their Father's Day promotion pork rib. 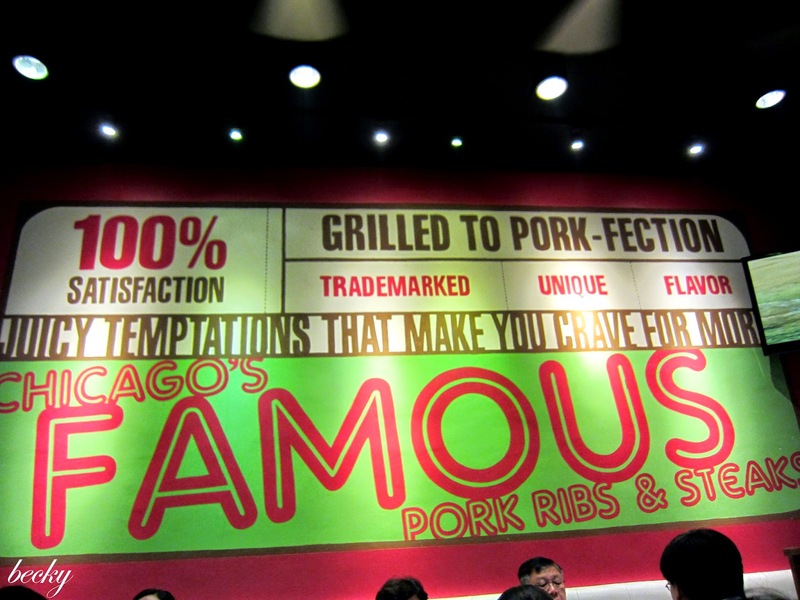 We chose the Original BBQ and Flaming Kansas City for our ribs. 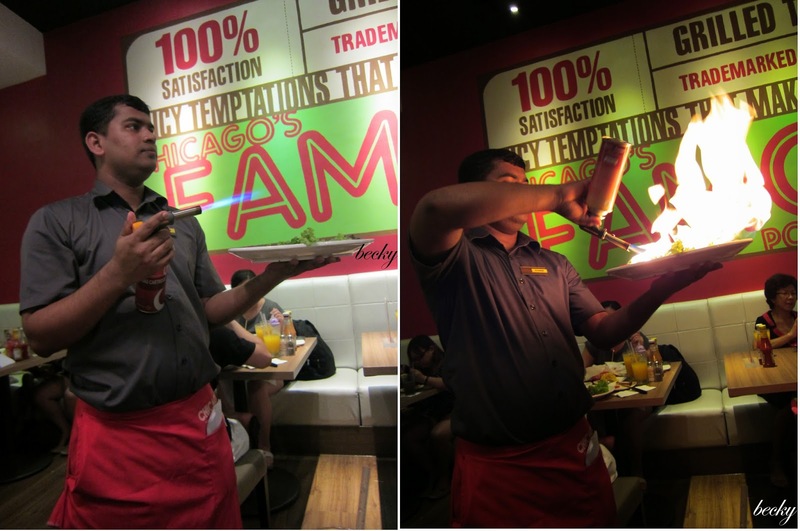 A shot of whisky was poured over the ribs before lighting the flame. 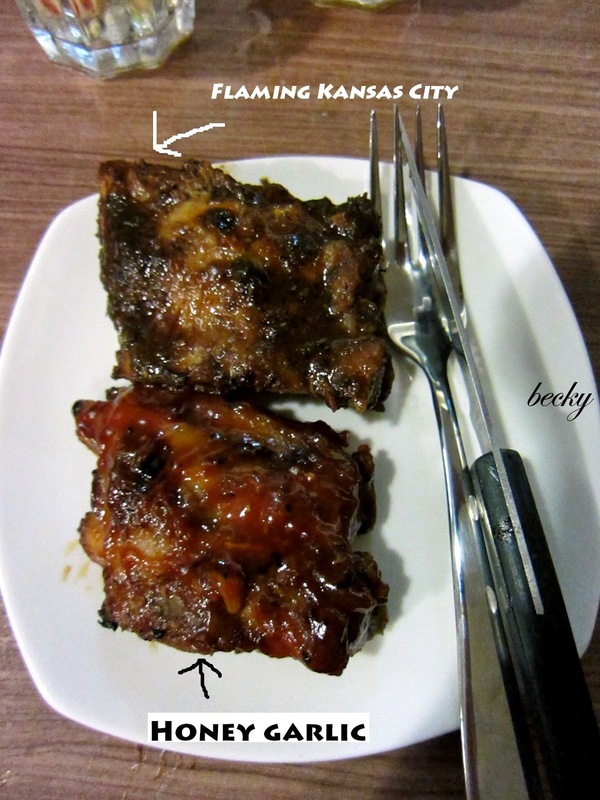 The ribs were "flaming", but in a good way - it was slightly peppery due to the black pepper in the glaze. 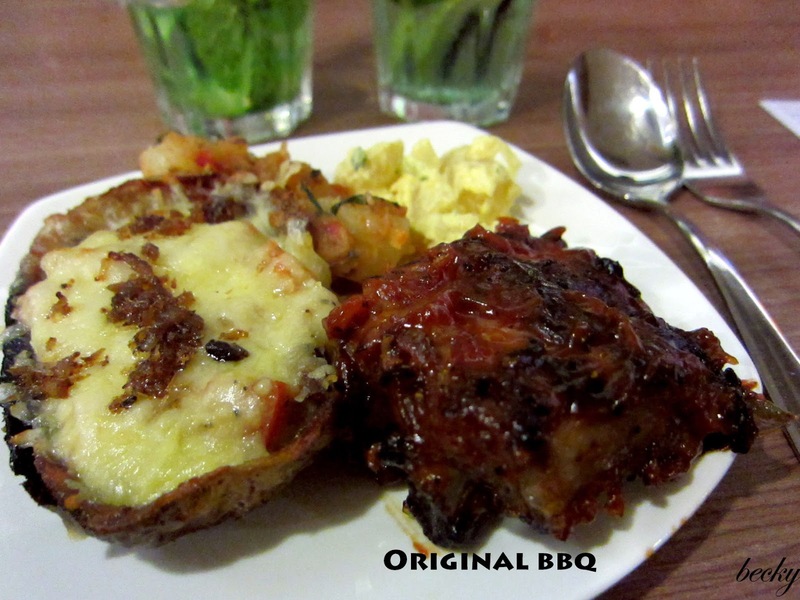 The glaze was flavourful and you can taste the vinegar in it, but wasn't over-powering. Both of the ribs were really tender, and we cleaned up every single bones. 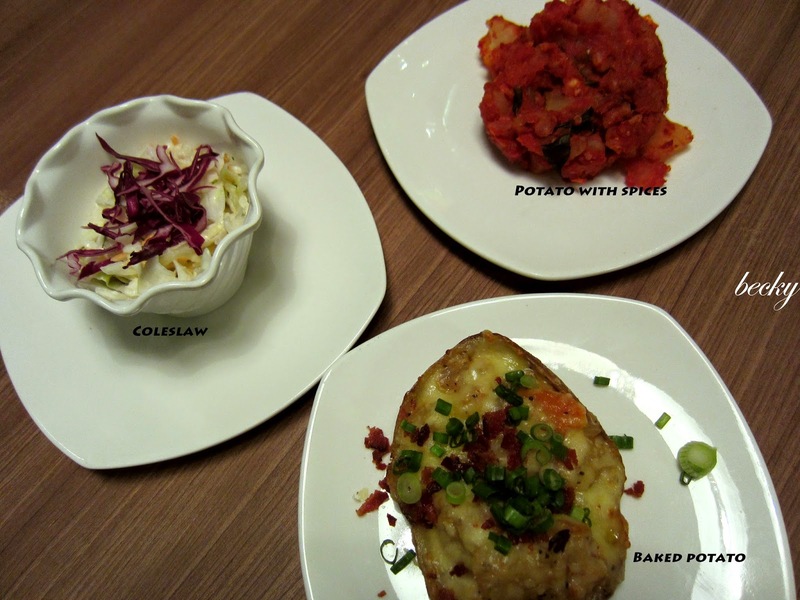 Although we were allowed to choose 2 potato sides + 2 other sides, we ended up with 3 potatoes and a coleslaw. 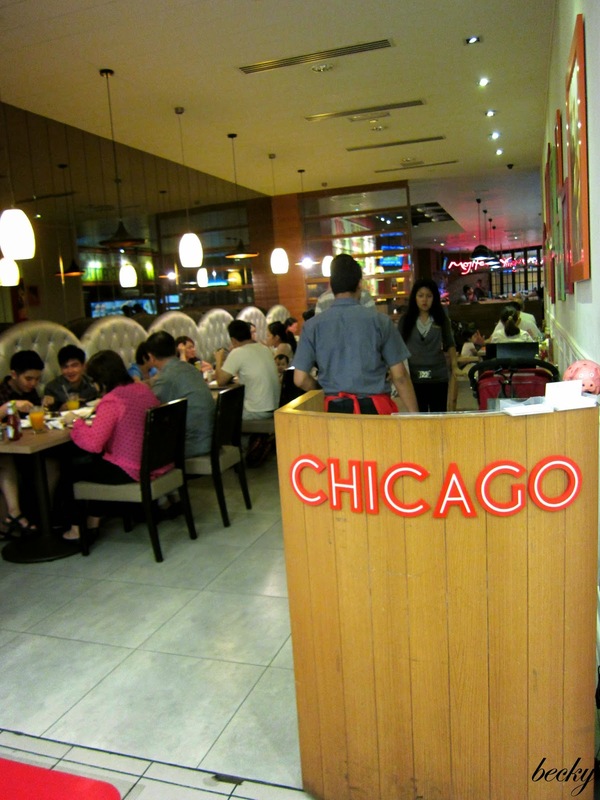 Overall, it was a good meal and we enjoyed it a lot. ** Applicable for Father's Day menu only. How is everyone doing during this World Cup season? 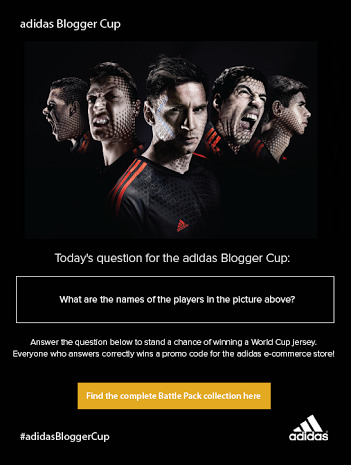 I'm back again with another round of question for the Adidas Blogger Cup. This would be the 6th question, and we are really close to the final question! Question: Spot the difference. What is the one difference between the F50 adizero FG Battle Pack Boots displayed above and the originals? Submit your answer via the following application, and do encourage to invite your friends and families to take part too! May the best team win the FIFA 2014 World Cup! After months of waiting, THE 2014 FIFA World Cup is finally going to have their opening in hours to come. Planning to stay up late to witness and feel the excitement? I know I am. Before the kick off of the big event, we shall continue with another round of Adidas Blogger Cup. This is the 5th round! Can you believe it? We are half way through this contest now. Question: What year is written on the Spain team's logo? Submit your answer using the following. In this digital age, everyone of us are busy playing catch up with the technologies - we tend to forget important things. I strongly believe that it's crucial for us to preserve our heritage, as these tell a story of who our ancestors were; and we are who we are today because of them. 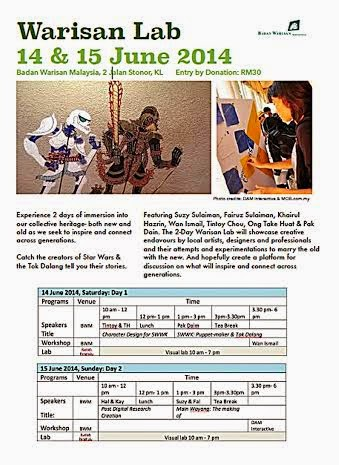 Hence, I'm glad to have given an opportunity to help spread the word of Badan Warisan Malaysia. Who is Badan Warisan Malaysia? The guests will be entertain by Datuk Sheila Majid and her daughter, Kayda Aziz, who exemplify the blend of "something old something new" theme, together with two-man group Dangerdisko. 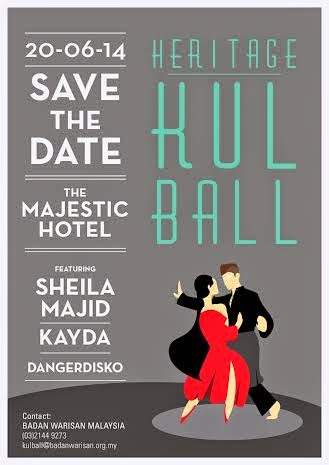 Just for your information - In 1983, a fund-raising ball was held by Badan Warisan Malaysia to help save the Majestic Hotel, Kuala Lumpur, then threatened with demolition. The initiative paid off and the hotel was saved. This time round, Badan Warisan aims to recapture the spirit of the event by engaging the youth of Malaysia to be passionate about our tangible and intangible heritage. Apart from the Ball, Badan Warisan will be organizing a Warisan Lab event for the public too. You'll be able to get up close to other fascinating projects such as the experimental puppeteer theatre performance, Main Wayang: Hikayat Sang Kancil and a 3D digital capture of the boatmakers of Terengganu. Can't make it to both of the events, but would still like to be part of this? You can still. They have a "My City My Heritage" project - an engagement project via Instragram for you to capture a part of this country which has a cultural significance to you. It could be your school or kampong/hometown or neighbourhood park where you grew up. It is a 2 weeks event, and will commence during mid-May and the instagrams will be featured on their digital wall at the fundraising event. CONNECT THE CULTURAL DOTS. Create an open, digital platform that links all heritage-inspired NGOs and groups throughout the nation and region to promote inclusiveness and critical engagement with heritage and cultural issues via an intergenerational spectrum. SHARE CULTURAL KNOWLEDGE. Embed within the digital platform an open-source information system of BWM's vast print archives in order to promote the sharing of educational resources virtually with all communities. FUND CULTURAL INNOVATION. Create a RM10 million Cultural Heritage Grants Programme to fund independent, private sector projects throughout Malaysia connected with building conservation, cultural mapping, capacity building and social/cultural enterprise. As a Malaysian, I believe we should do our part in helping to preserve our heritage - be it financially or other means of support. BWM is a registered charity, and completely independent on government. For corporate sponsors and donors, please contact Swee Peng / Jee at +603 2144 9273 or kulball@badanwarisan.org.my for more information. Each donation is fully tax exempt. 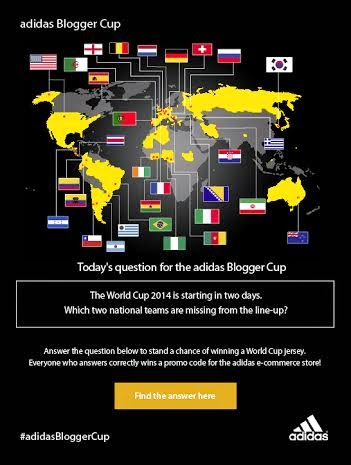 Adidas Blogger Cup - Round 4: Which National teams are missing from the Line Up? World Cup will be kicking off in 2 days! Adidas is back again for its 4th round of Adidas Blogger Cup. Question: WhichTWO (2) national teams are missing from the line-up? Also, I had some good news for you readers! The promo code for question 1 is out! 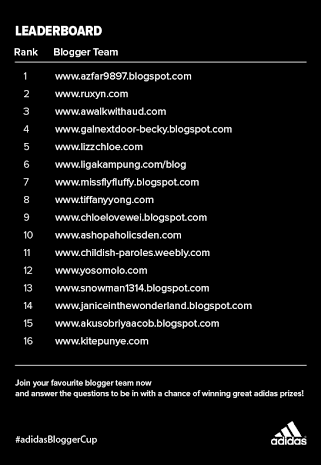 The lucky winners will be receiving the promo code via email. ONE lucky reader is selected to receive a special prize too. HSBC? It's not a bank. 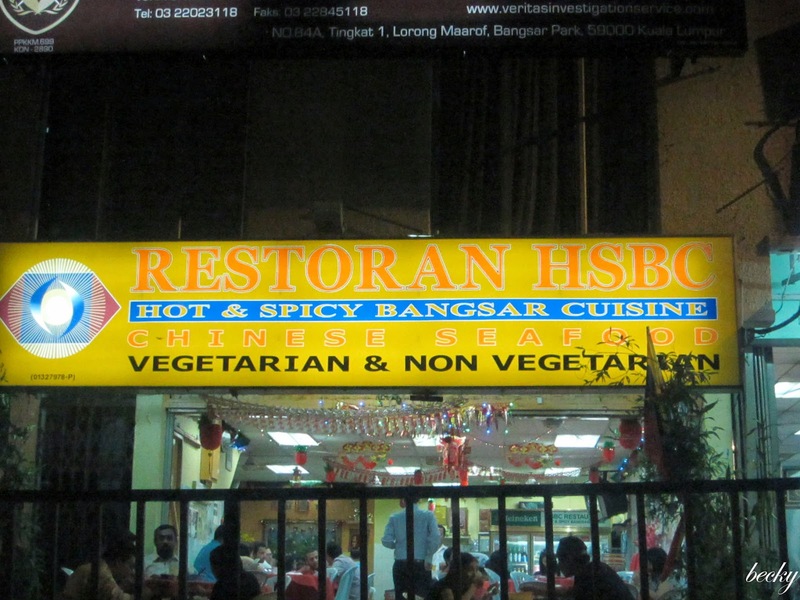 It actually is a restaurant in Bangsar named "Hot & Spicy Bangsar Cuisine". At first glance, I thought it's a restaurant serving Indian cuisine; but it's actually an Indian run restaurant serving Chinese cuisine. 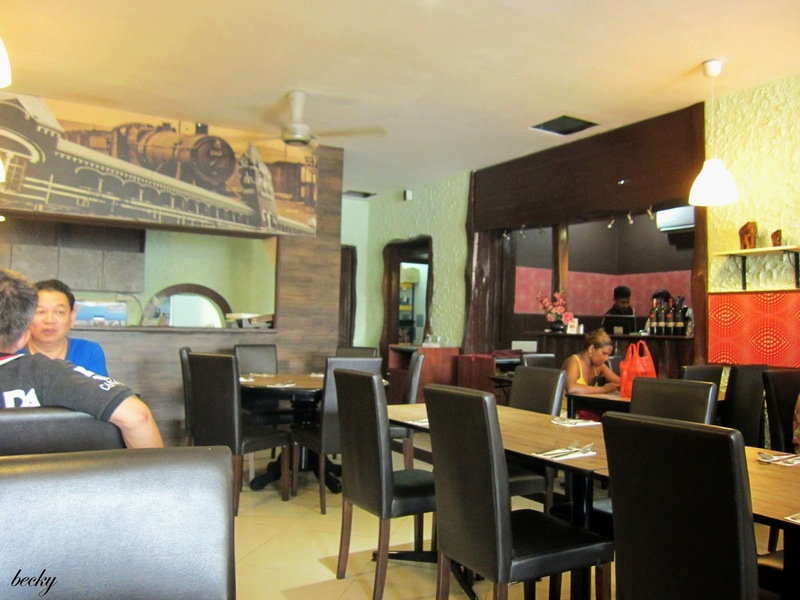 They have both vegetarian and non-vegetarian cuisine on the menu. 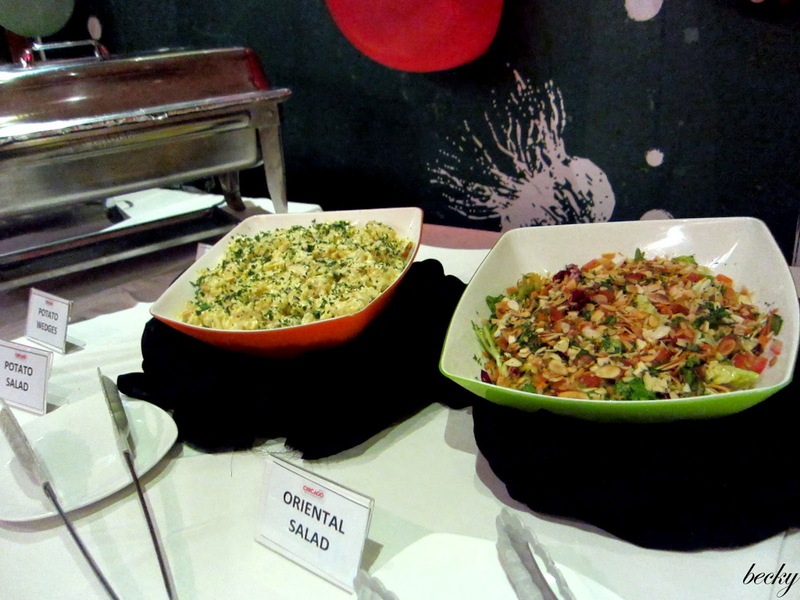 The fried rice was ok, not too bad but nothing too special as well. 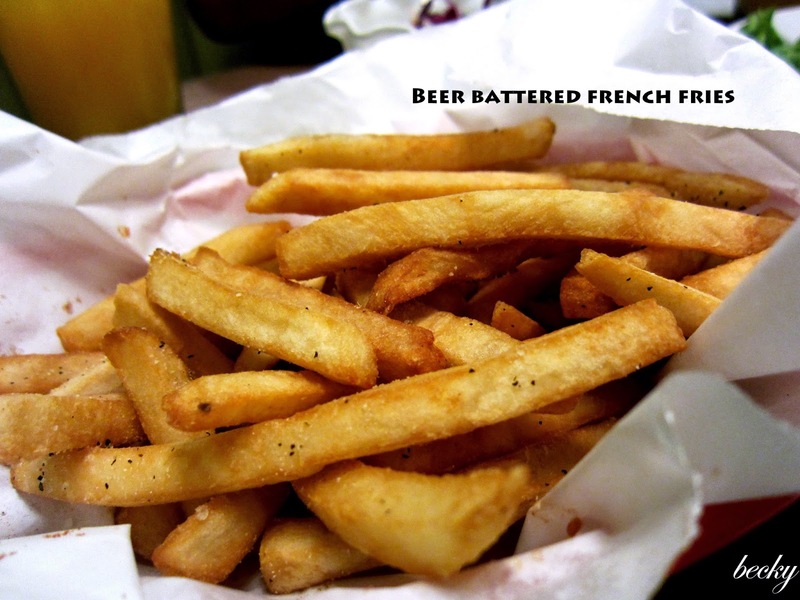 I was disappointed to see the fried egg. This was another disappointing dish as well. 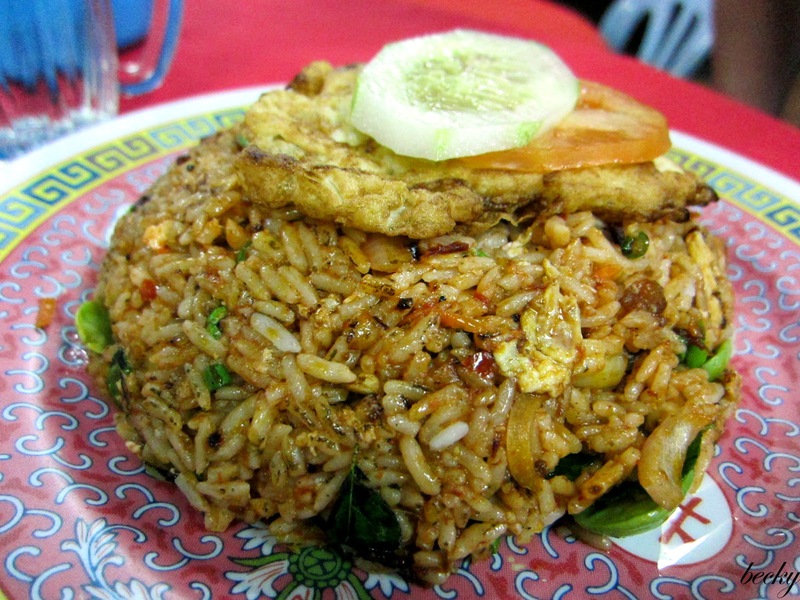 The fried egg was supposed to be served on top of the fried rice, but we requested them to separate it. The fried rice was a bit bland. 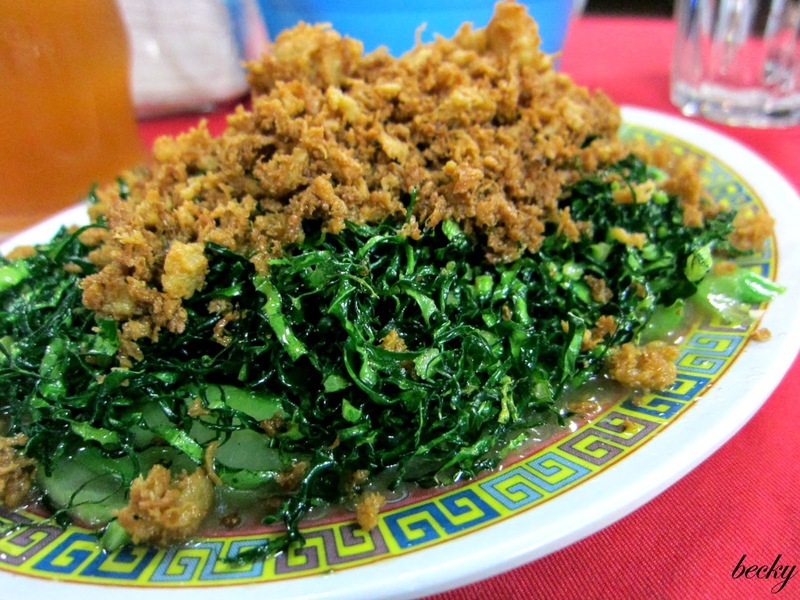 This was the best dish of the night - Fried Kai Lan (Fried Chinese Kale). 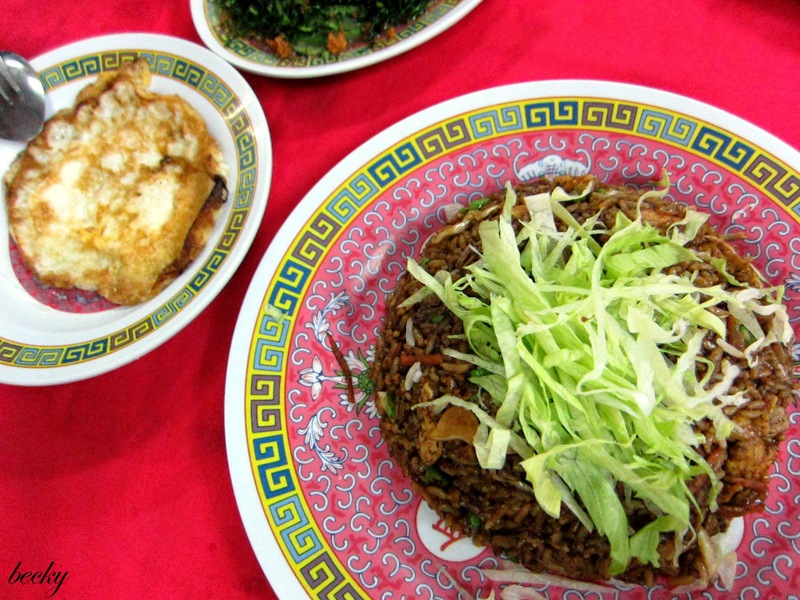 The Chinese kale was shredded and fried to crispy, and the gravy tasted good. If I were to revisit the restaurant, I'd definitely order this dish again. 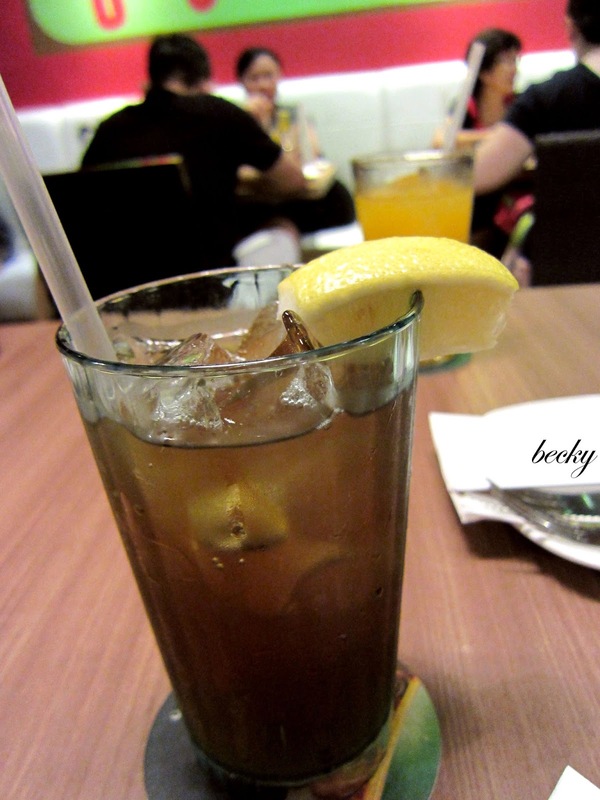 Overall, the dinner was only average; and it costs of RM30 for 3 person - including 2 drinks. How's the week treating you so far? 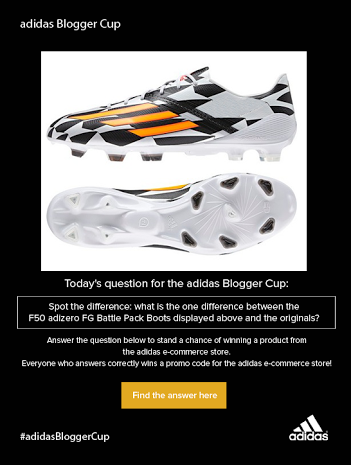 It's Thursday, and I have one more question for you from the Adidas Blogger Cup. Let's go straight to the topic, shall we? Question: In which square is the ball supposed to be? 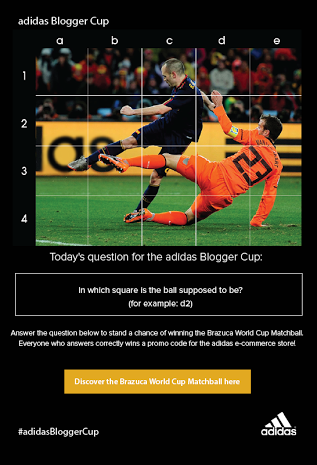 Start submitting your answer now to stand a chance in winning the Brazuca World Cup Matchball! Don't forget they are giving out promo code! 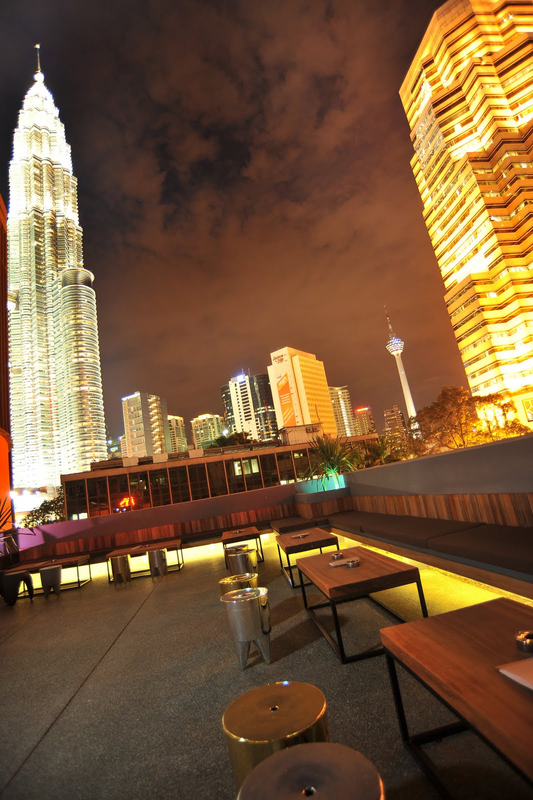 Ever wish that you could shop for awesome items with a bunch of girl friends, enjoying the breathe-taking skyline, while being served with cocktails and champagnes? It sounds like a life of a billionaire huh? NOPE! You can now enjoy this with Duriana. So, what is Duriana? They are a new social marketplace app, which allows users to discover a world of amazing products for sale – from their friends & neighbours, trendy blogshops or cool local shops they have yet to discover. In simple terms, they have the elements of eBay and Instagram in one seamless shopping platform. The app is available for download on IOS and Android system. What is this Market in the Skies event about? Following the success of our first major event 360 Kuala Lumpur Bazaar in April, on the 14th June (Saturday), Duriana will be organizing a small fashion-focused event, which will showcase their most-loved fashion vendors. This will be their third event of the year! 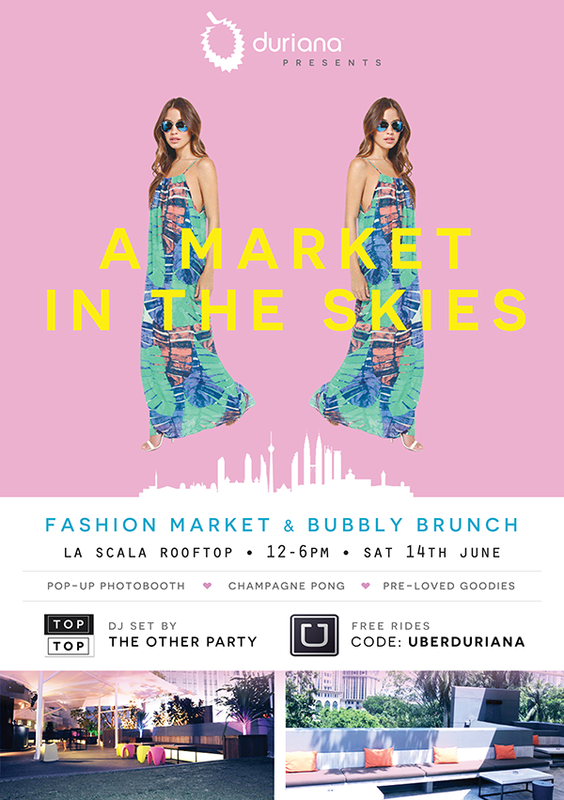 This time around, they are bringing the market experience to the skies on a beautiful rooftop terrace overlooking the Petronas Twin Towers. How cool is this huh??!! Apart from the curated fashion market, they'll be having a DJ set by The Other Party with their indie disco tunes to set the party mood the entire event! So, where is this event going to be? FH Club, their official giveaway sponsor, will be giving away their beauty box to the first 30 early bird guests! All you have to do is come by the media registration table and flash the app with at least 3 listed items on your account. ***** Specially for my readers: The first 30 readers who come by their media registration booth and flash the app and the password: BLOGGERS IN THE SKIES will receive a goodie bag from FH Club! Apart from goodie bag, UBER will be your ride of the night too! UBER will be handing our FREE rides to new user! Install the UBER app and key in the passcode: UBERDURIANA. 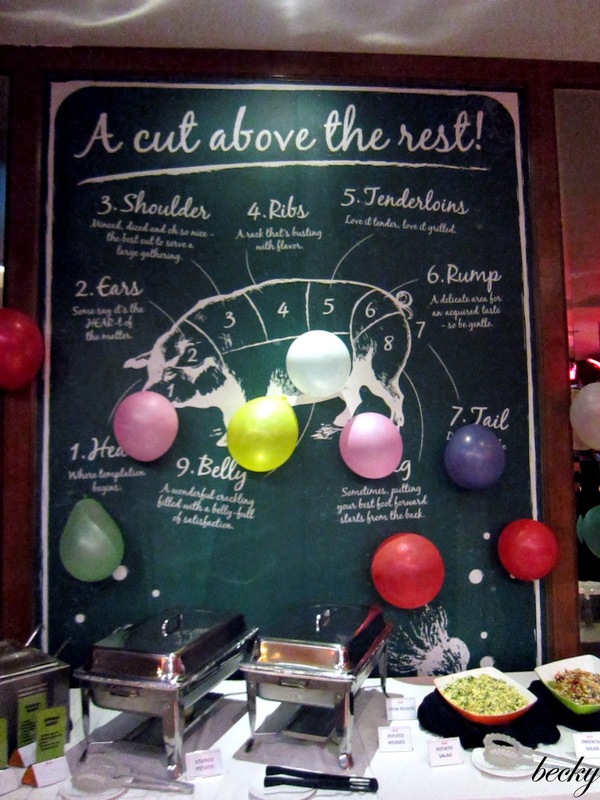 All these awesome-ness really make me want to attend the party even more! Unfortunately, I'll be attending my best friend's wedding, so I'll have to sacrifice. ='( Really hope that I can meet my readers personally. Nevertheless, I still hope all of you will have a great time at the party! Oh~~~ please, please, please do let me know how the party goes, ya! Psst... Have you installed the app? What are your thoughts on the app? 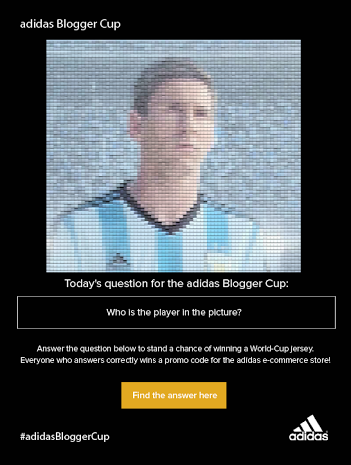 Adidas Blogger Cup: A World Cup Jersey, Maybe? Ladies and gentlemen, I'm back AGAIN with Adidas Blogger Cup! So, if any of you who has missed out the previous question, fret not, I have another question for you. Question 2: What are the names of the players in the picture above? I think, this would be a walk in the park for any football fans out there. You can start submitting your answer from 12PM onwards today (3rd June 2014). Also, don't forget that Adidas will be providing promo-code for those who submitted the correct answer; which you can use to purchase their merchandise from their e-commerce store!